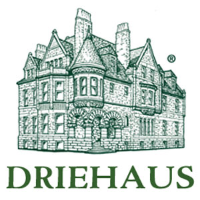 Jason Vedder joined Driehaus in 2000. He is responsible for directing the Firm’s domestic and international trading functions, as well as directing the Trading Operations groups. Mr. Vedder received his B.A. degree in Economics from Albion College in 1992. From 1992 to 1998 he was a floor specialist and position trader on the Chicago Stock Exchange, as well as a market maker on the NASDAQ. 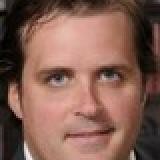 From 1998 to 2000 he worked as a founding partner of Smart Bandwidth, LLC. During his tenure with Driehaus, Mr. Vedder has held the titles of Domestic Equity Trader, Senior Domestic Equity Trader, Senior Equity Analyst and Manager of Trading prior to assuming his current role in 2014.